In New Jersey, Can I Be Convicted Of A DUI If I Blow Under .08%? Can I Be Convicted Of DUI In New Jersey Even If I Blow Under .08%? It’s much harder to be convicted of DUI in New Jersey if you blow under the legal limit of .08% BAC, but the fact is that there are several ways that DUI prosecutions can play out. In the first, police gather evidence including chemical tests like the Alcotest. 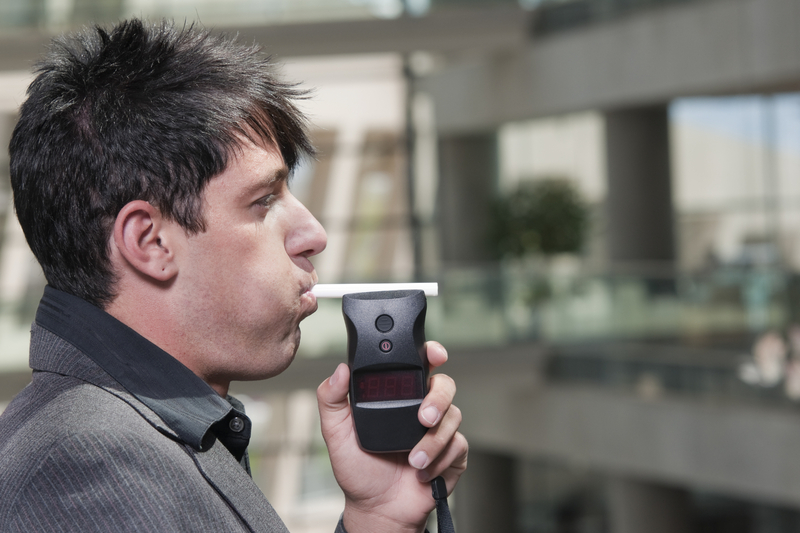 In cases where your blood alcohol exceeds the legal limit, that will be the basis of the DUI prosecution. In other cases, the observations of police and other witnesses can be used to try to prove that you displayed signs of intoxication, things like slurred speech, poor motor control, and other indicators that you were operating a motor vehicle while impaired by drugs or alcohol. The fact is that your chances of beating a DUI when you blow under the legal limit are improved significantly when you have an experienced New Jersey DUI attorney at your side. Matthew Reisig has helped more than 1,000 drivers avoid conviction on DUI charges in New Jersey, and he can make a difference in your case. Call 732-625-9660 today for a free consultation. Next post: If I Failed The Alcotest, Will I Be Convicted Of DUI In New Jersey? Previous post: I Was Charged With Drug Possession By Motor Vehicle Operator (N.J.S.A. 39:4-49.1) And DUID. Is It Possible To Win Against Both Charges In New Jersey?